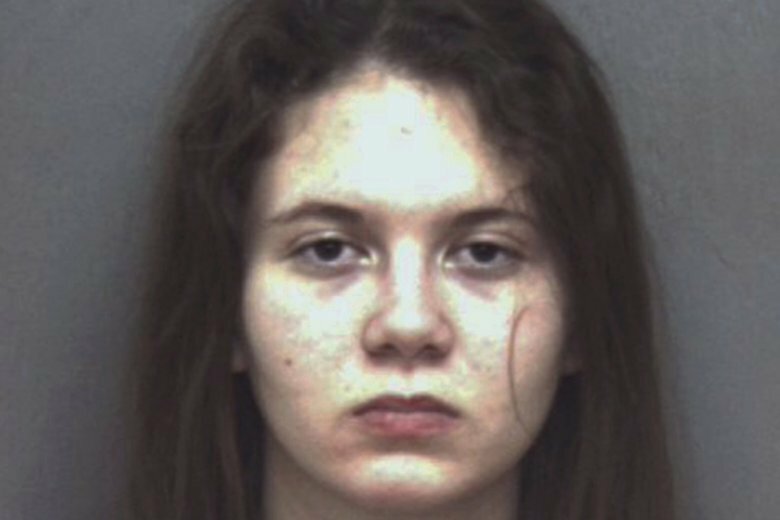 A former Virginia Tech student who helped dump the body of a slain 13-year-old girl has been sentenced to 40 years in prison. CHRISTIANSBURG, Va. (AP) — A former Virginia Tech student who helped dump the body of a slain 13-year-old girl has been sentenced to 40 years in prison. Natalie Keepers, of Laurel, Maryland, was convicted in September of being an accessory before the fact in the 2016 death of Nicole Lovell. Keepers’ friend, David Eisenhauer, pleaded no contest to first-degree murder and is serving a 50-year sentence. Judge Robert Turk followed the jury’s recommendation in sentencing Keepers on Tuesday. The Roanoke Times reports that Keepers declined to say anything when given the opportunity before she was sentenced. Keepers and Eisenhauer were freshmen engineering students at Virginia Tech, while Lovell was a Blacksburg middle school student. Prosecutors said Eisenhauer, of Columbia, Maryland, met Lovell online and later killed her because he feared she would expose their relationship.